Injured people in St. Petersburg often find that they are not offered fair compensation for injuries that are sustained due to the negligence of another person or entity. When this happens, turning to an experienced personal injury attorney is going to be a critical decision for your future. 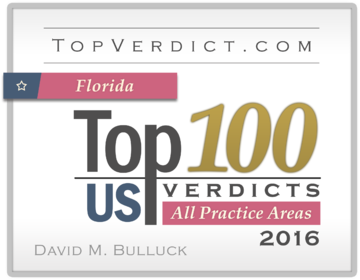 At Bulluck Law Group, we have experience in representing clients since 2008 in all types of personal injury cases. 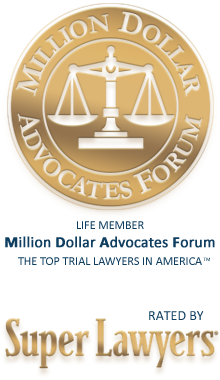 We have handled everything from slip and fall injuries to dog bites, boat and cruise ship injuries, product liability cases and medical malpractice. We also have experience in all types of motor vehicle accidents, including big trucks, motorcycles and bikes as well as passenger vehicles. If you are looking for a personal injury attorney in the area in and around St. Petersburg, we recommend that you consider several factors before selecting an attorney. A personal injury attorney should specialize in these types of cases and not handle all legal cases that come into the office. 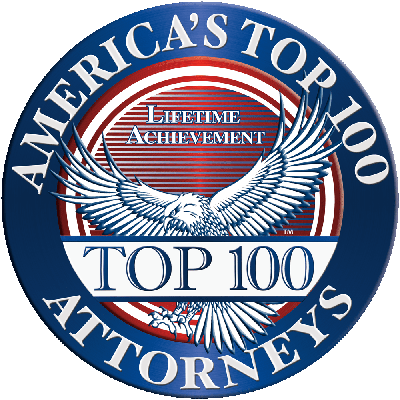 Check to see if the attorney has been recognized as a top lawyer; this information will be readily available on the website. In most large law firms, you will rarely, if ever, see your attorney. Instead, you will talk to other members of your legal team including paralegals and only see your lawyer for specific issues. At our firm, we take a different approach. We work directly with you, so you know what is happening with your case and speaking to your attorney is never going to be an issue. We work on a contingency basis. This means that you don't have any upfront fees or costs, and we only get paid if you settle your case. With this option, our clients don't have to worry about paying for anything until there is a recovery. We believe in taking all of the stress out of hiring an attorney for your personal injury case. 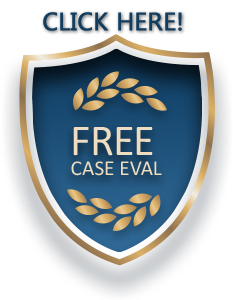 Call us today to schedule a free case evaluation or complete our simple online form to get started.